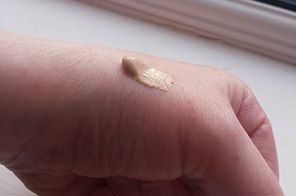 This foundation has a SPF 30 with radiance boosting pigments along with a anti pollution screen, em l don't think any foundation can protect you from pollution but anyways .l got this shade in vinalla I need a slightly darker one for summer. 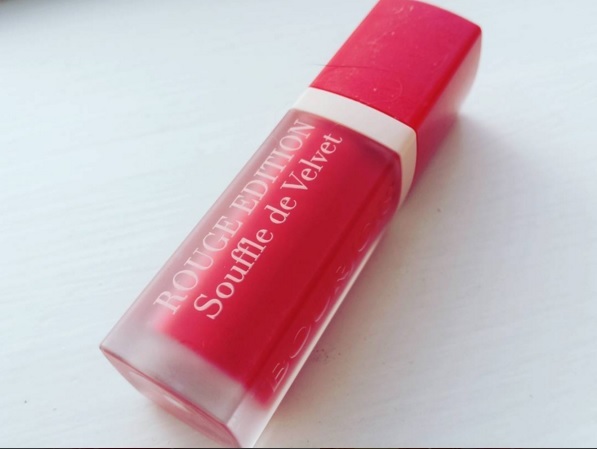 This comes in 6 Shades and you can get this in most chemists that sell Bourjois. When l was testing this , lts very thick so lf you like thick foundations this is great. 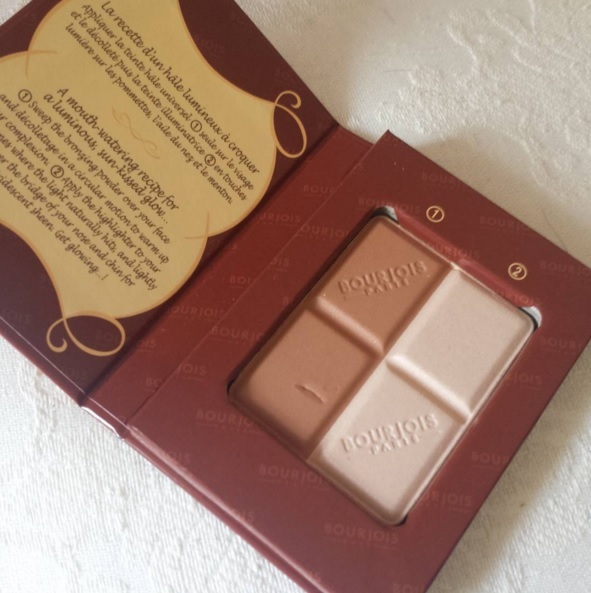 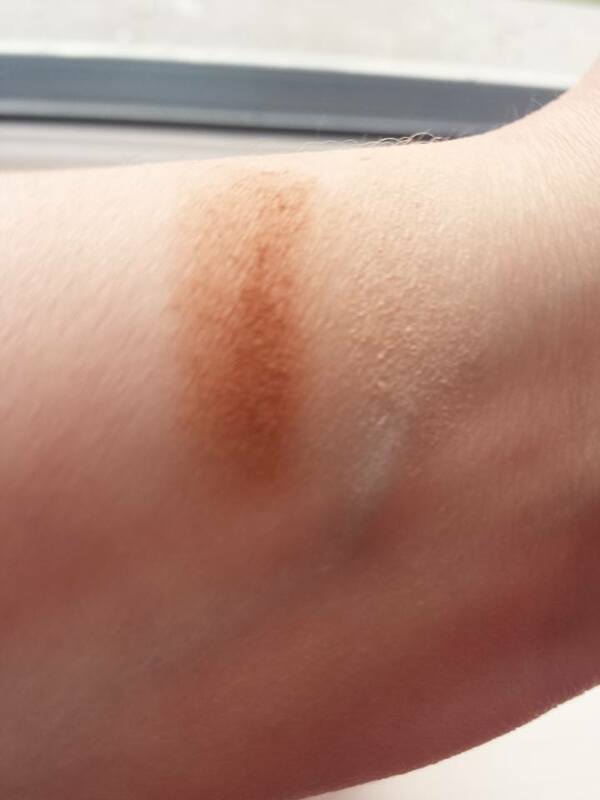 Very blendable and gives a very dewy look l think on the skin. 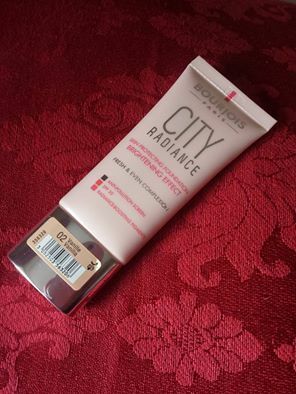 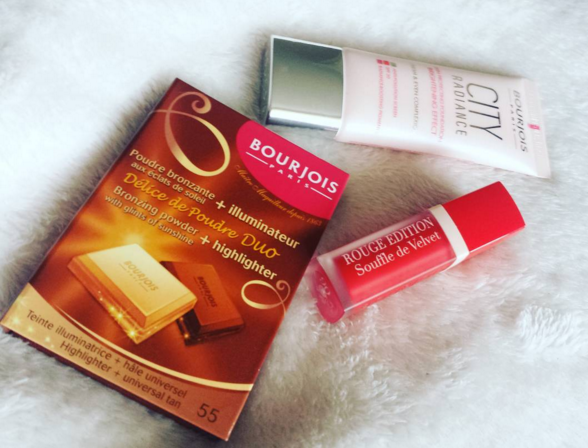 City Radiance costs €13.99 in boots and sometimes you can get it on the 3 for 2 offers . 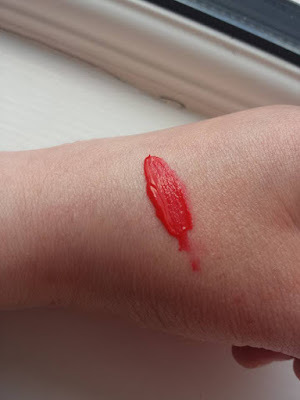 lf you are planning on getting this lipstick be aware than some shades do not look the same as they do in the bottle and that you will have to swatch them before you buy them. I want to thank you for reading my blog and lf you would love to follow me you can by adding me to your google circle or by entering your email address into the follow by email on the right. I will soon have a review up of everything that l have on here .